(Kathmandu/Bangkok, 10 April 2019) – The Asian Forum for Human Rights and Development (FORUM-ASIA) condemns and is deeply concerned over the announcement from the President of Sri Lanka, Maithripala Sirisena that dates have been set for the execution for drug offenders in the country. This would put an end to the country’s 43-year moratorium on capital punishment. 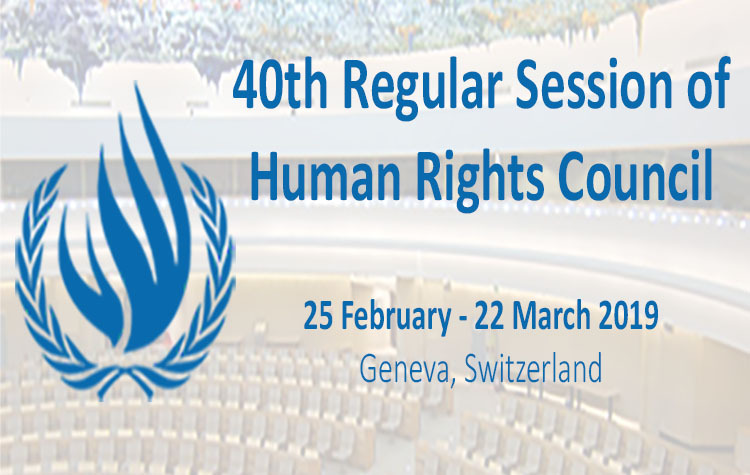 FORUM-ASIA believes that the decision to resume the death penalty is a violation of the most fundamental human rights, in particular the right to life, as enshrined in all established human rights principle, including the Universal Declaration of Human Rights. 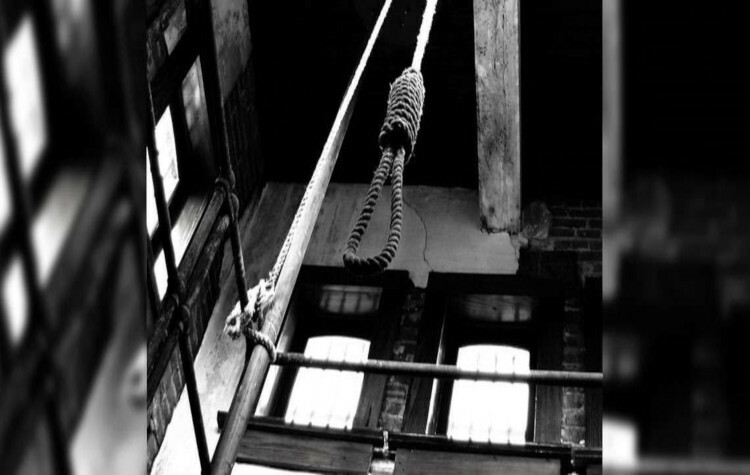 The authorities are reportedly looking to recruit hangman, as a date for executions has been fixed by the President. FORUM-ASIA emphasises that the right to life is a fundamental human right, and must be protected by the State at all times. Capital punishment has proven to have no deterrence effect on crime. Additionally, it questionably affects people from less advantaged socio-economic backgrounds. FORUM-ASIA is gravely concerned about the blatant violation of human rights through the approval of execution. FORUM urges the Government to maintain the presumption of innocence and fair trials for drug offenders, and demands an immediate halt to the planned execution of 25 convicted drug offenders. Respect, protect and promote to international legal obligations and the constitutional parameters that guarantee a fair trial and the right to life.